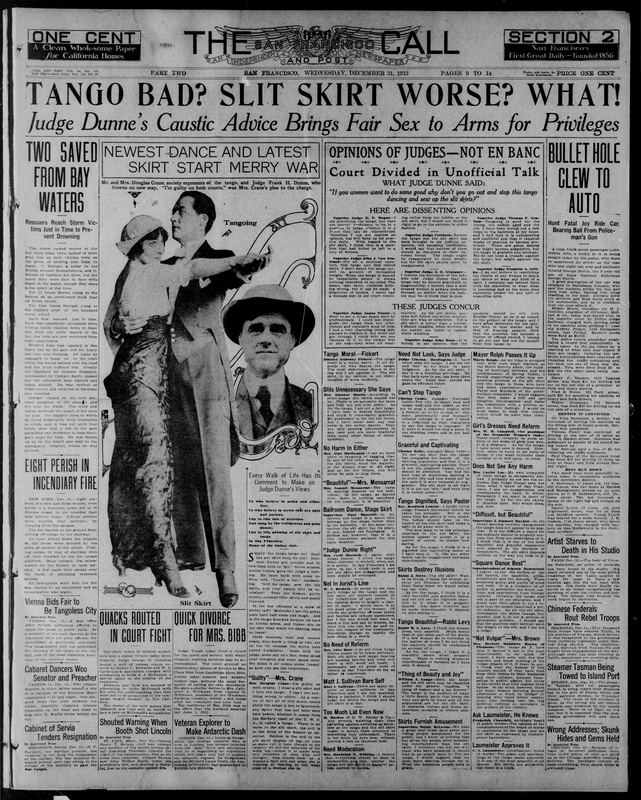 It appears that the paper canvased a number of superior court judges, as well as community members at large, to glean their opinion on the slit skirt and the tango. Opinions range from progressive (“I would leave it to the good sense of the women…I for one would not want to mark a line and say to women, beyond this you can not go and retain the respect of the community,” – W.I. 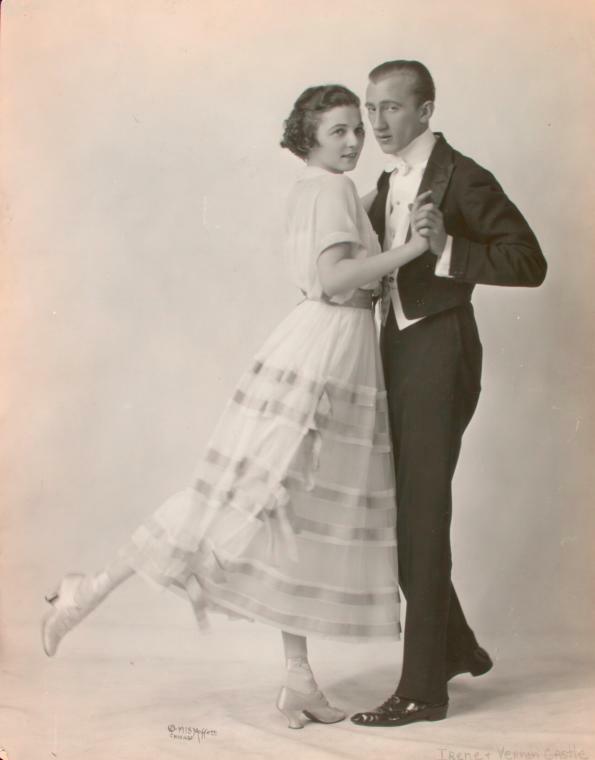 Brobeck), to prurient (“We hear a great deal these days about providing proper amusement for the public, and I know of nothing that has given the people more interesting entertainment than the slit skirt,” – Supervisor Ralph McLeran), to condemnatory (“I think the tango, when extreme, is wicked,” – Mrs. Cecil Marrack.) I encourage you to read the commentary in full. At some point, Ivy Crane married her third husband, Harry Wilson, and, according to Rolling Stone, became a Hollywood correspondent and columnist for British papers, writing under the name Ivy Crane Wilson. Publications of her various Hollywood Albums can still be found on Amazon. The article was provided by Chronicling America. The featured image for this post was also provided by Chronicling America. 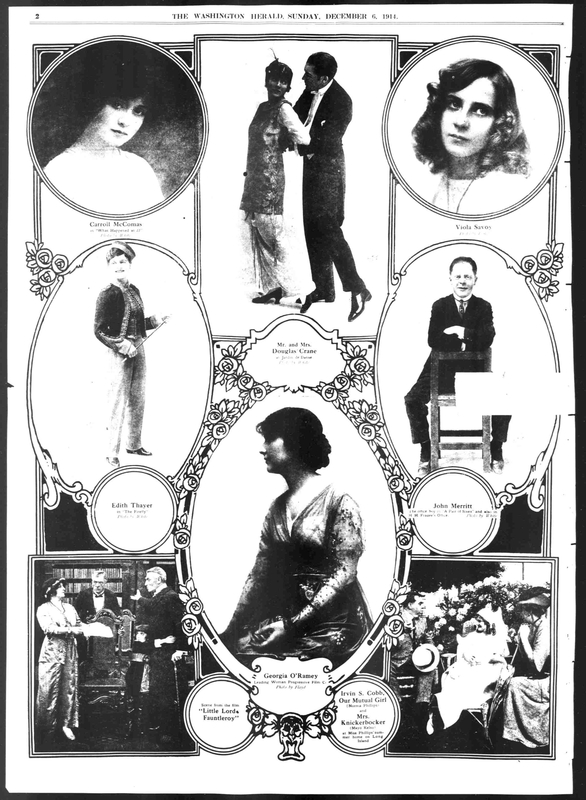 It features Mr. and Mrs. Douglas Crane, who share the page with what appears to be other performers. Note the woman on the left who is dressed like a man. It is reproduced in full below.